With 33 locations in airports across the US, and a philosophy that wine learning is a lifelong journey, Vino Volo wanted to extend their brand to the digital world and allow their customers to indulge in wine anywhere. 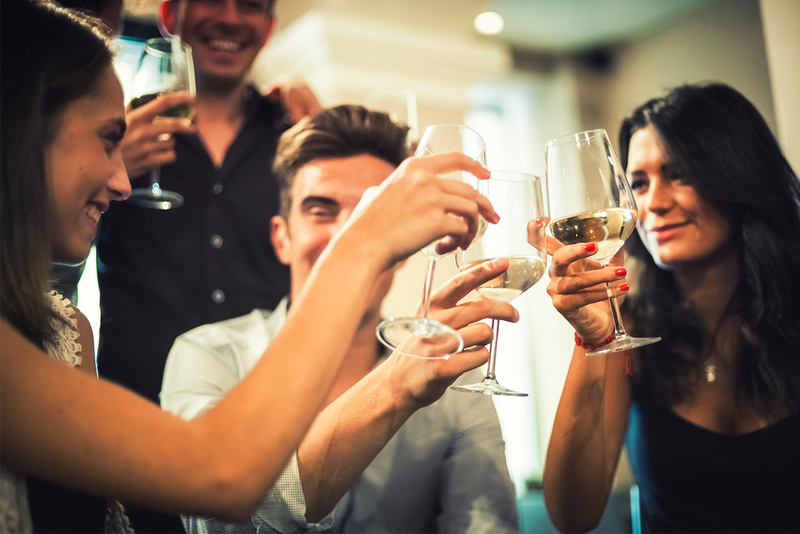 Since most of Vino Volo’s customer’s were travelers, we recommended a mobile-first approach that focused on users to find nearby locations, discover and purchase wines, and redeem loyalty program benefits. 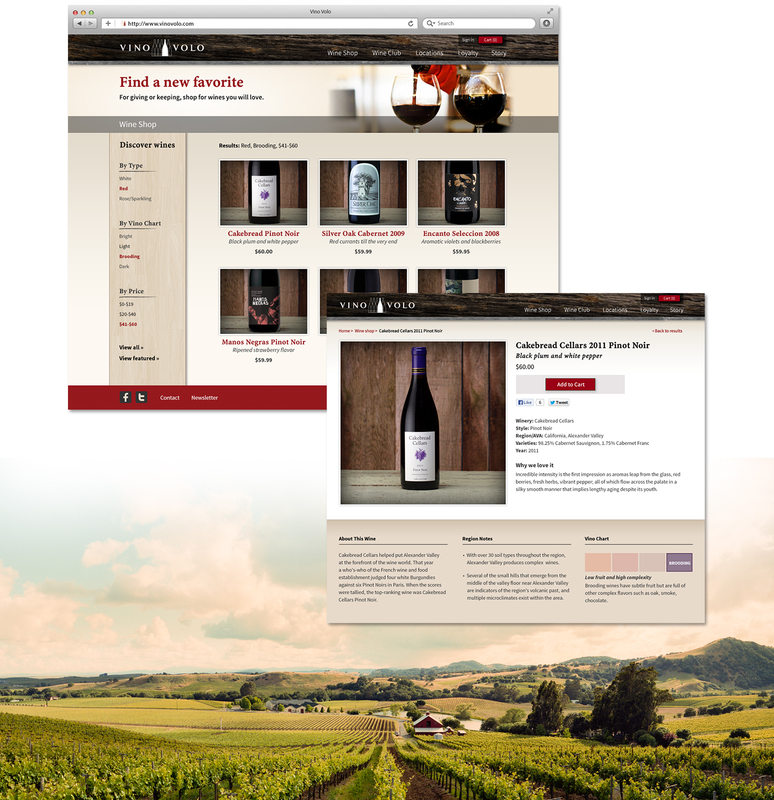 We created one of the very first responsive ecommerce experiences that looked great on any screen that allowed customers to effortlessly search and purchase wine from any device, anywhere in the world. 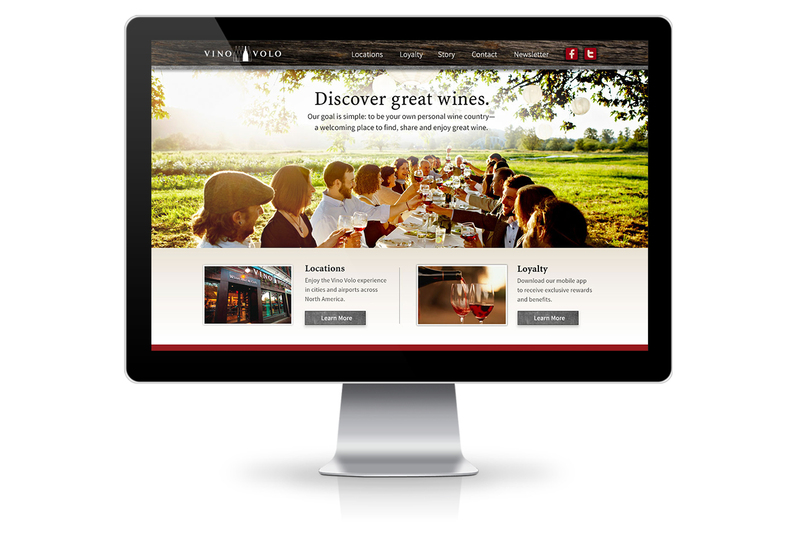 The new website was launched and Vino Volo’s customers finally had a way to interact with the brand in the digital space. 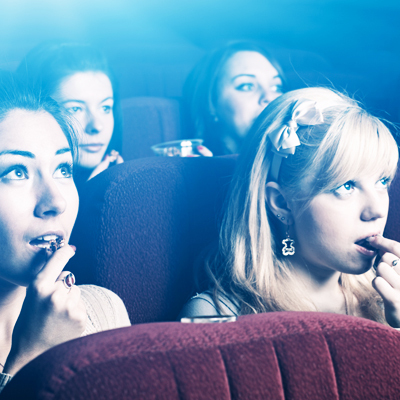 Their KPI was to increase wine sales through a new channel, and we delivered. Cheers!